If unsure, email us first before ordering. Thanks. Click on pics below to see full size. 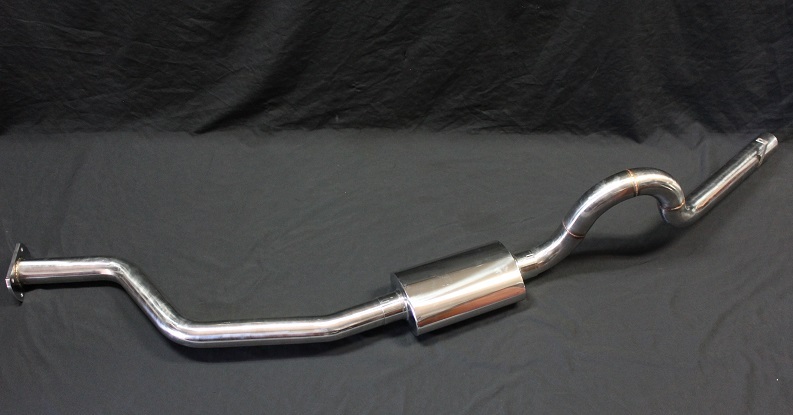 We are now carrying a 3" SINGLE polished stainless steel catback exhaust system for the Turbo Regals. 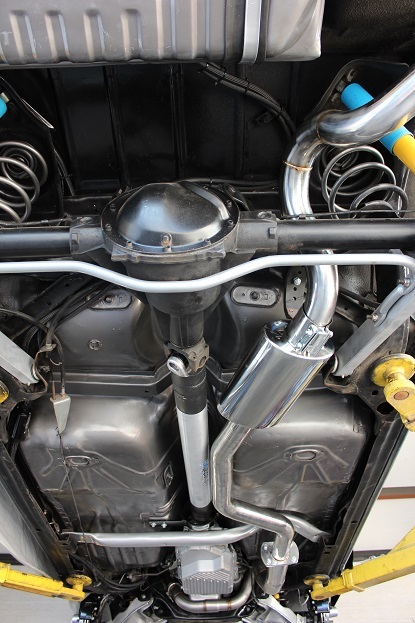 All hardware and traditional exhaust clamps are included. 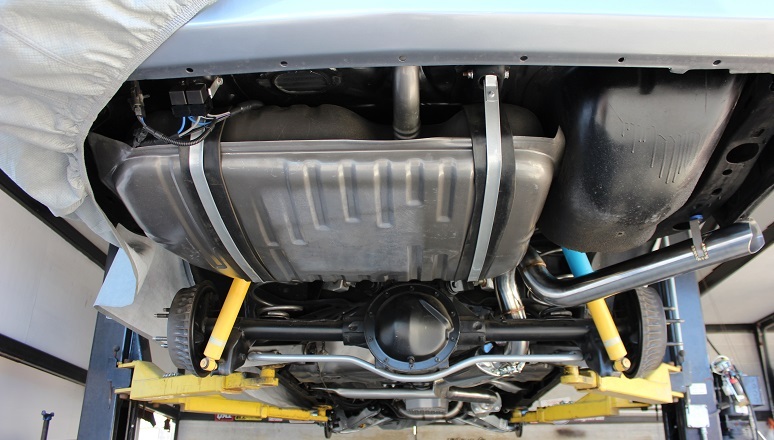 (stainless band clamps are optional) Muffler is a straight thru design for ultimate flow. These are made of highly polished 304 stainless steel. 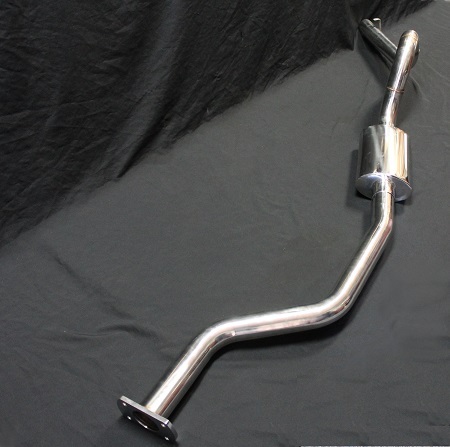 Lightest exhaust you can put on your Turbo Regal. 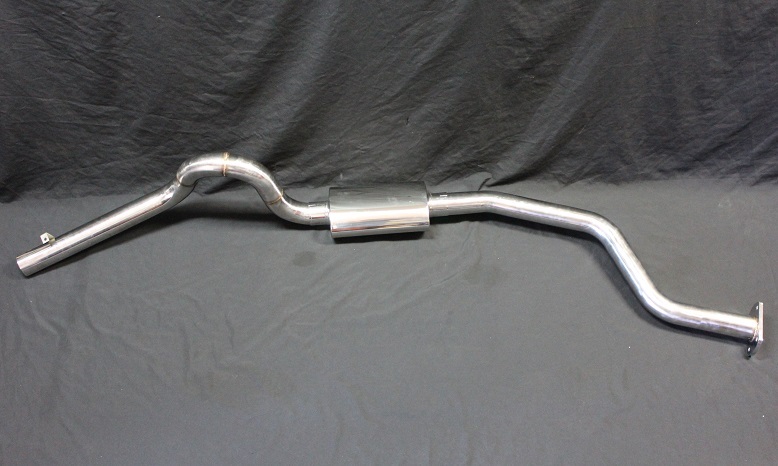 SELECT YOUR EXHAUST SYSTEM FROM DROP DOWN MENU BELOW. IF YOU WANT OPTIONAL BAND CLAMPS BE SURE TO SELECT THE PROPER ITEM.